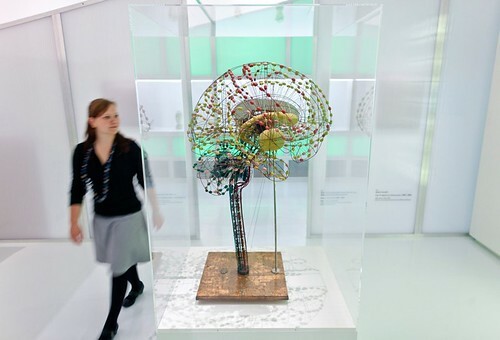 If you pass by Dresden before the end of October, be sure to pay a visit to the Deutsches Hygiene-Museum. 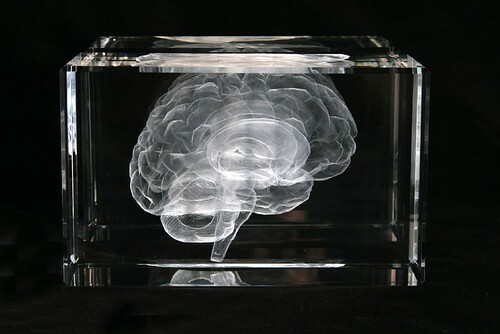 Until 30 October 2011, the museum hosts ‘Images of the mind in art and science’: a varied exhibition featuring the human mind as a visual phenomenon. 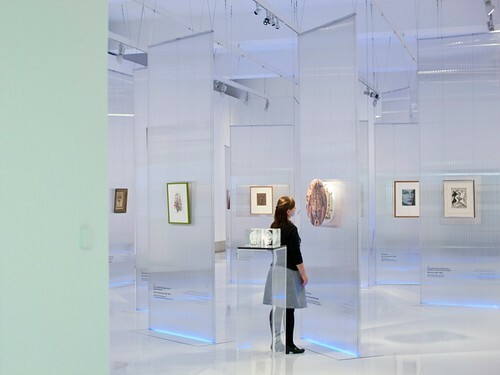 Images from antiquity to the present day are included, spanning both art and science; Leonardo da Vinci and Rembrandt sit alongside Sigmund Freud and computer-generated scans of the brain. 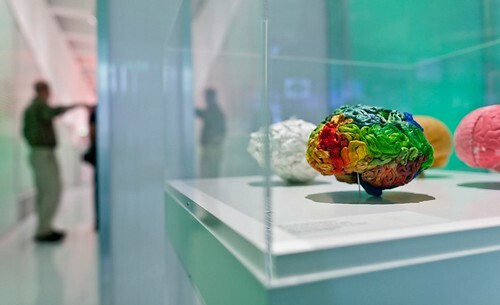 This fascinating collision of objectivity and subjectivity raises questions about what each piece says about the mind itself, and asks how each individual representation helps improve our understanding of man. 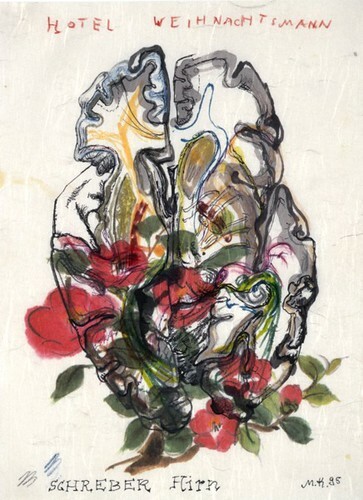 Top: Susan Aldworth, Cogito ergo sum I (2001). 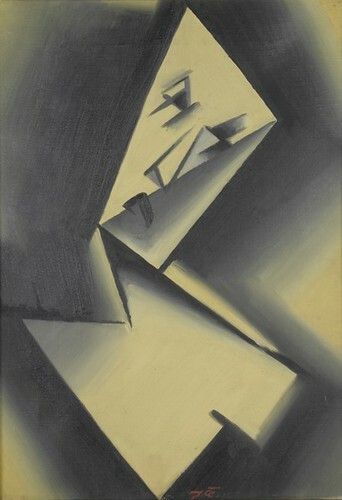 Below: Josef Capek, Beklemmung (anxiety) (1915). 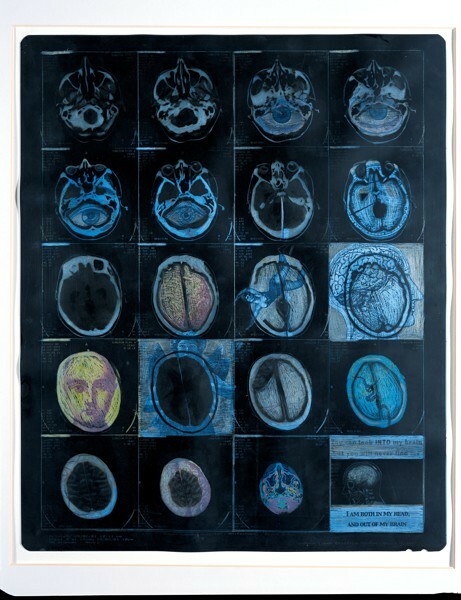 Above: Helga Griffiths, Brainscape (2008). 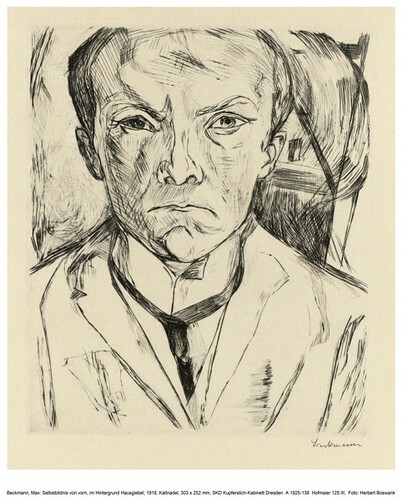 Below: Max Beckmann, Self-portrait from the front, gabled house in the background (1918). Above: Martin Kippenberger, Uber das uber (1994-95). 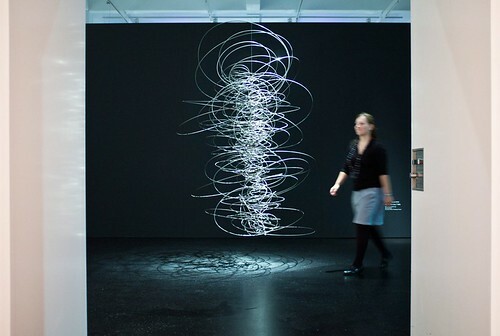 Below: Katharine Dowson, My Soul (2005). Below: Installation shots. 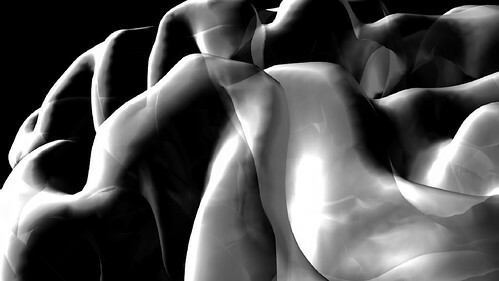 Photographs by Oliver Killig. Eye is the world’s most beautiful and collectable graphic design journal, published quarterly for professional designers, students and anyone interested in critical, informed writing about graphic design and visual culture. It’s available from all good design bookshops and online at the Eye shop. For a taste of the new issue, see Eye before you buy on Issuu. Eye 80, Summer 2011, is out now.